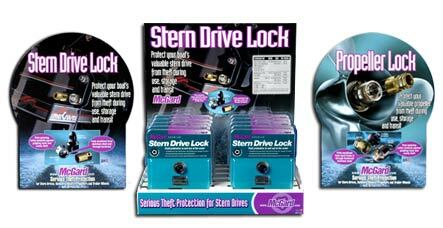 McGard’s complete line of locks provide 24 hour-a-day theft protection for your stern drive, outboard motor, propeller and trailer wheels. Unlike other locks, you never have to remove ours during use. Your valuable equipment is secure while in the water, on your trailer and in storage. Like all of our products, McGard marine locks are designed for years of trouble free security. It’s so easy to protect against costly replacement, possible repair, inconvenience and ruined plans. So don’t wait until your fun gets scuttled. Demand genuine McGard theft protection and your boat will always be protected. McGard offers the most complete line of marine security products in the industry. 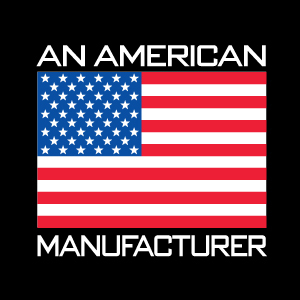 McGard’s state-of-the-art design, engineering and manufacturing enable us to produce the highest quality products for the best possible price. You won’t find a better value anywhere. Whether it’s theft protection for stern drives, outboard motors, propellers or trailer wheels, McGard has it. Look for these in-store displays at your favorite marine retailer.